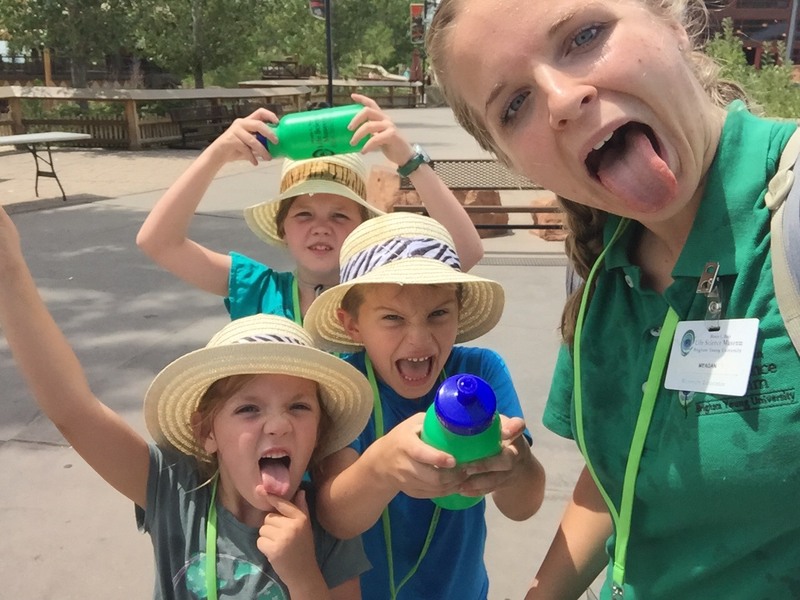 This week for the Animal Occupations Wildlife Adventure . We learned about various different careers, such as Zookeepers, Animal Trainers, and Veterinarians. Dr. Garrett, a veterinarian for BYU, came and talked with the kids about what her job is like, showing the kids various tools she uses. On Thursday we went to the Hogle Zoo, the kids were taken around the zoo in small groups led by our Museum Educators. 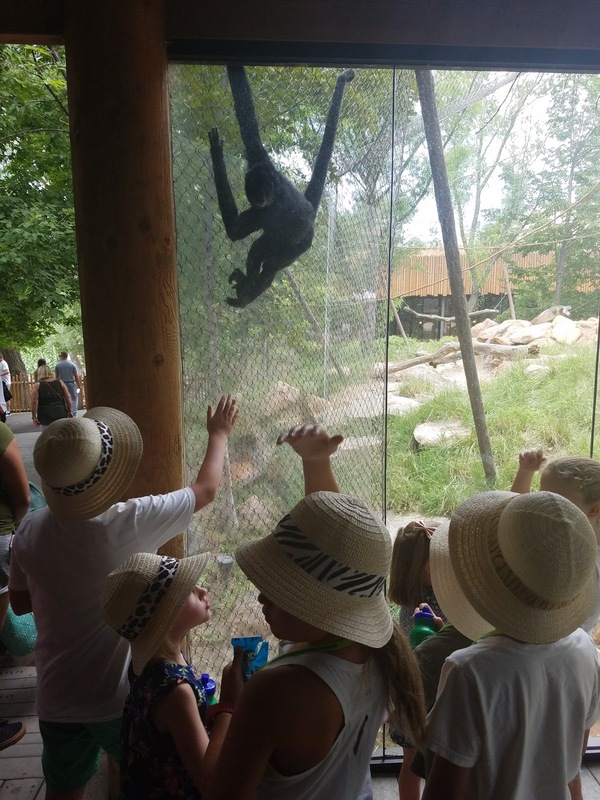 The kids were able to see, lions, tigers, and bears. 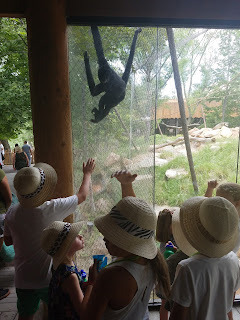 They also saw gorilla's and looked around the Small Animals Building which has a diversity of smaller animals. skeletons! It was a very educational and fun week of camp! 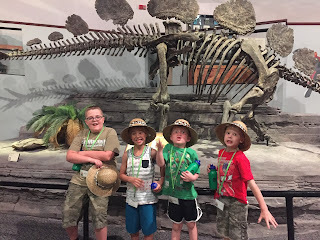 One of the many summer camps offered by the Monte L Bean Museum is the Junior Naturalist Summer Camp - a week long event in which we join with Thanksgiving Point to give children an opportunity to collect, identify and display a variety of plants and animals that can be found in the area! 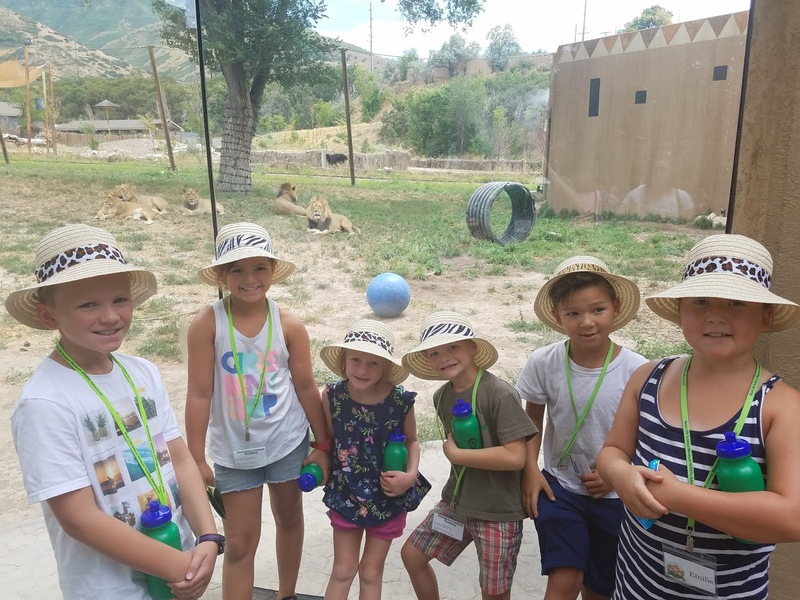 We visited a number of locations where the young scientists were able to search for and capture their very own bugs and plants! The youth then had the opportunity to learn how to pin the insects they had caught, allowing them to create a display box of insects - and many pressed plants - including all of their findings through the week. 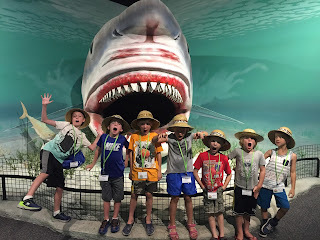 They were even given the chance to visit the private scientists in the Bean and see some professional insect and plant displays! 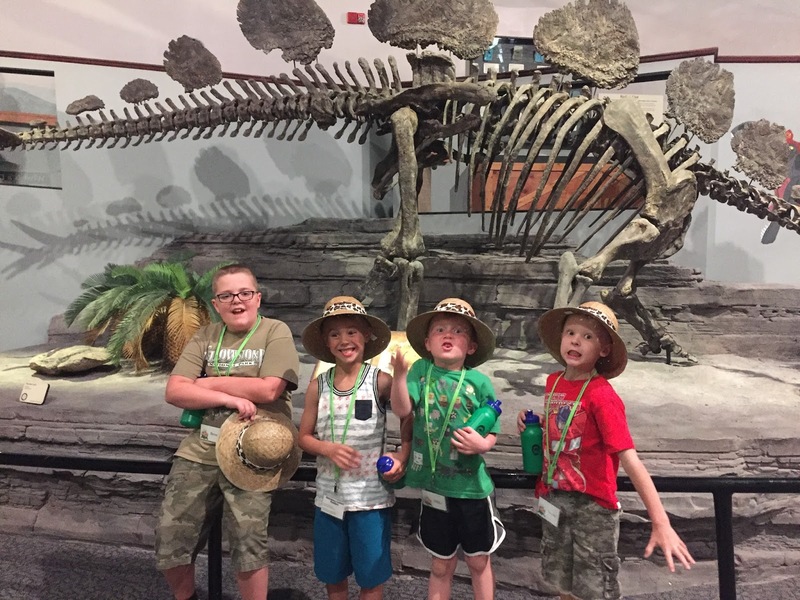 Thanksgiving Point later helped them identify all that they had found, giving the children a fun chance to return to the Bean Museum and put all of their findings on display for - not only family and friends - but all visitors of the Bean Museum! It was truly a fun and gratifying experience! 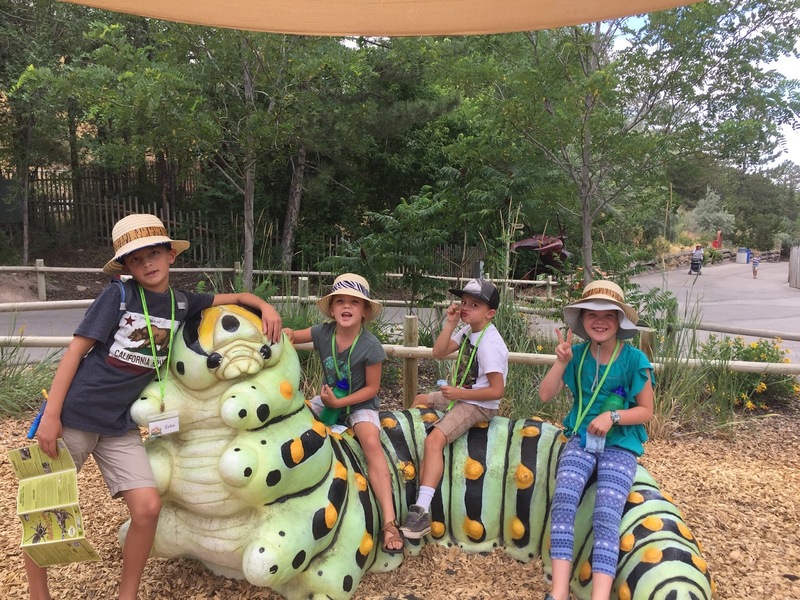 During the Bee’s Knees Wildlife Adventure, kids got to learn firsthand about honey bees. We went to a local beekeeper who took the children to view the hives from a distant. They could see the bees flying to and from the hives. He taught them about what the bees do in the winter and showed them how he collected honey. 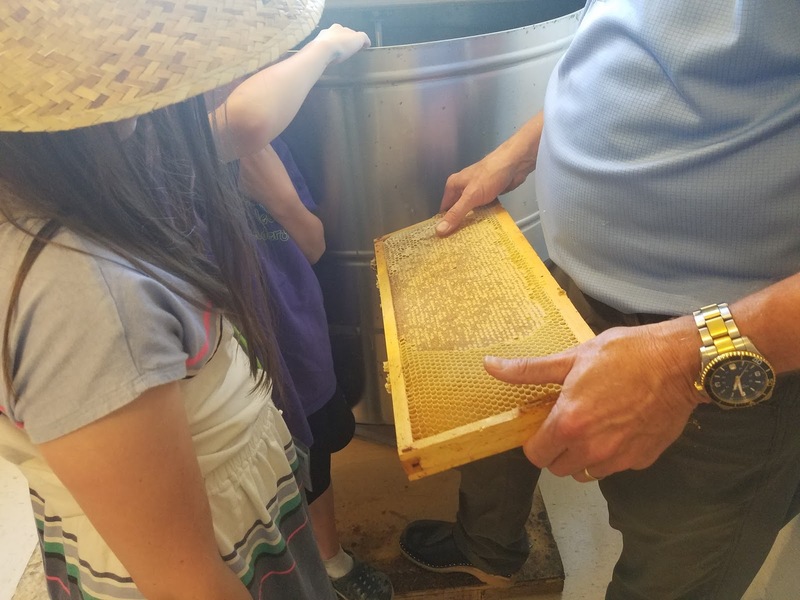 They were able to actually look at a portion of the hive and see how the bees make and store the honey. They were also able to try their own honeycomb. Yum! We were also able to learn from our resident insect expert Shawn Clark. 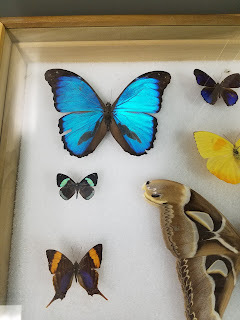 The children were able to tour one of our insect collections that are used for research. The children were able to choose and then view their own favorite insect and then many more different types of insects including praying mantises, cicadas, beetles, and other various insects.